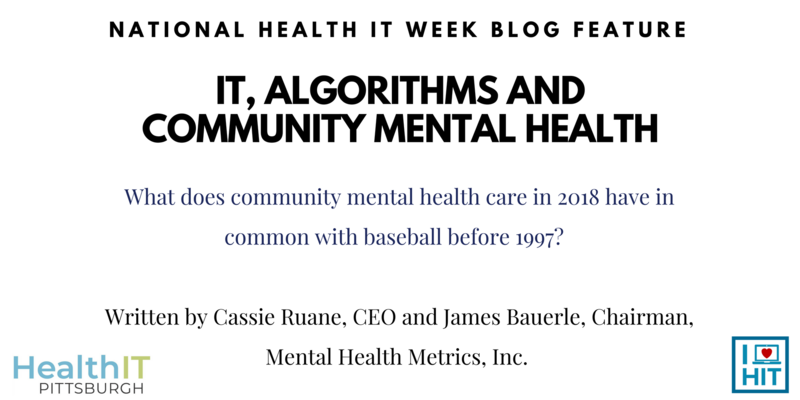 What does community mental health care in 2018 have in common with baseball before 1997? In 1997, Billy Beane of the Oakland Athletics introduced Sabermetrics to evaluate player performance. As revealed in author Michael Lewis’s bestseller, Moneyball: The Art of Winning an Unfair Game, baseball has not been the same since. Coaching decisions based on “gut feelings” have been replaced by objective measures of player performance. Coaches do not make a move without consulting their player performance data. Today, the community mental health system is at an equivalent inflection point. Individuals diagnosed with schizophrenia and serious bipolar conditions experience periods of relative stability punctuated by relapses. Until now, clinicians have lacked a strong metric for measuring relapse risk in patients. Decisions about when to intervene to avert hospitalization have been based on observations, i.e., unaided clinical judgment. Sadly, this only works roughly 14% of the time. What if, instead, there was a Moneyball-like system for mental health? What if we could spot the very earliest signs of an individual’s descent into relapse? Not only could we prevent relapse, but we could avoid the cumulative impairment of mental functioning that successive relapses produce. We could save billions of dollars in preventable hospitalization costs, and we could enable clinicians to focus their energy where they can have maximum beneficial effect. At Mental Health Metrics, Inc. (MHM), we are on the verge of proving our Early Detection Technology™ (EDT) can do just that. The EDT algorithm gives the caregiver an objective measurement for intervening at the earliest stage of relapse to prevent hospitalization and restore an individual’s stability. MHM will soon test the EDT algorithm in partnership with the protocol of care being developed at Wesley Family Services in Pittsburgh, and other sites in Pennsylvania and surrounding states. What is behind the EDT methodology? Mental Health Metrics system is based on time-tested, yet state of the art information technology. MHM’s technology incorporates pioneering clinical research on identifying symptoms of impending relapse in schizophrenic patients. Why focus on serious mental illness? It is a complex, expensive, but neglected segment of the health care economy. Brain dysfunction is one of medicine’s final frontiers. Serious mental illness is both debilitating and chronic. Most patients and their families must rely on Medicaid, because the cost of treatment is financially catastrophic. Hospitalization costs alone annually account for $22 billion. Divided by the 149 million on nonfarm payrolls, that is $147.65 for every working citizen. Continuing pressure to contain health care spending makes technology that serves more people, achieves better results and saves money a World Series-winning combination. That is the opportunity Mental Health Metrics is solving. For patients and caregivers, longer, higher-quality life experience. For business and government, greater value for health care dollars invested. For investors, capturing even a modest portion of avoided hospitalization costs represents a financial grand slam. 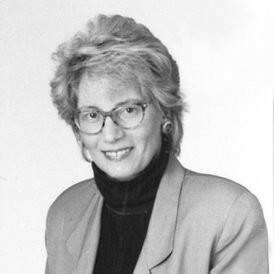 Clinical understanding of serious mental illness is advancing. Technology makes innovative patient care modalities possible. Global economic competition continues to pressure health care spending. Most fundamentally, however, we live in a time when technology is reshaping our society. As robots replace so many of our physical activities and artificial intelligence takes over many of our cognitive functions, the Mental Health Metrics team is convinced human mental and spiritual well-being can best be served by applying the new tools we are creating to that oldest of philosophical questions, “What does it mean to be human?”. By Cassie Ruane, CEO and James Bauerle, Chairman, Mental Health Metrics, Inc.